A new survey of 1,748 British home owners/renters to identify the parts of the home they ‘rarely’ (once every three to six months) or ‘never’ consider cleaning makes for fascinating, if somewhat disturbing, reading. The survey, by End-of-tenancy-london.co.uk, showed that 77 per cent of us almost never clean our lighting fixtures, while 75 per cent don't bother scrubbing the grouting in their tiles bathrooms. A whopping 82 per cent never clean their air vents, and 71 per cent never think of giving their remote controls a wipe (hello, germs). Over 40 per cent rarely bother to vacuum behind or underneath furniture, too. 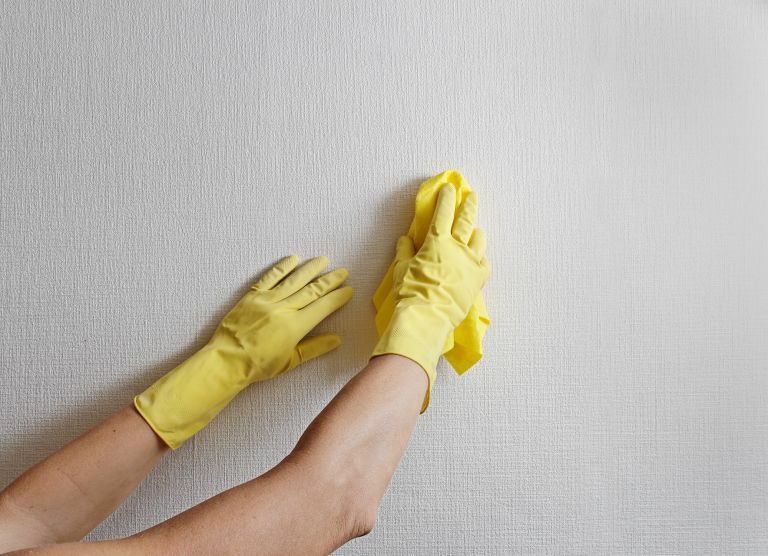 All these figures point to a prevailing understanding of cleaning as something primarily done in order to make the home look appealing – rather than making it hygienic and healthy. Did you know, though, that there are typically more germs on your light switches, TV remote, computer keyboard or cutting board than on the typical loo seat? Makes you think, right? Inspired to do some proper cleaning in your home? Visit our dedicated cleaning hub page.